New home ready now! 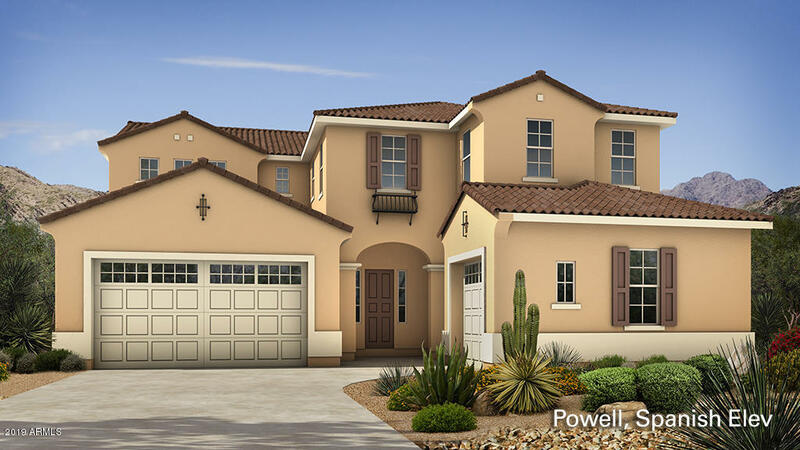 If you are looking for lots of bedrooms, baths and a 4-car garage then this Powell homes is the one for you! Situated on a great home sites with amazing views of the San Tan Mountains. Kitchen includes 42'' twilight cabinets, recycle center, apron sink and gourmet appliances. Wood and iron stair rail, multi-slide door at great room, door from owner's suite to covered patio and blinds throughout complete this home. Just listed; it won't last!